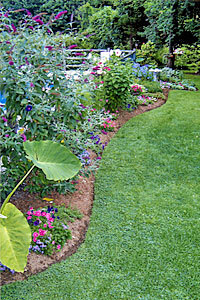 At Prestige Professionals, we are committed to eco-conscious landscaping. 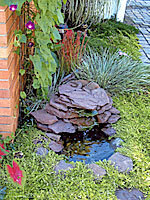 We provide sustainable landscape designs that are environmentally friendly, functional, low maintenance, cost efficient, and beautiful! 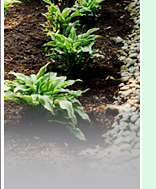 We are a full-service landscaping company providing quality service to both residential and commercial customers. Call us today at (860) 747-5080! At Prestige Professionals, we are proud of the quality of our work and our loyal customer base. 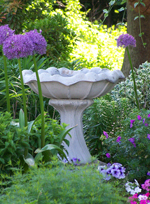 We offer homeowners first-rate, personalized landscaping services. 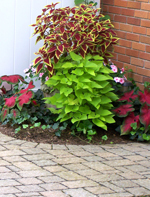 As a division of Morin Paving, Inc., Prestige Professionals is family owned and operated and has served the Farmington Valley area of Connecticut for over 20 years. "A Full Service Landscaping Company"